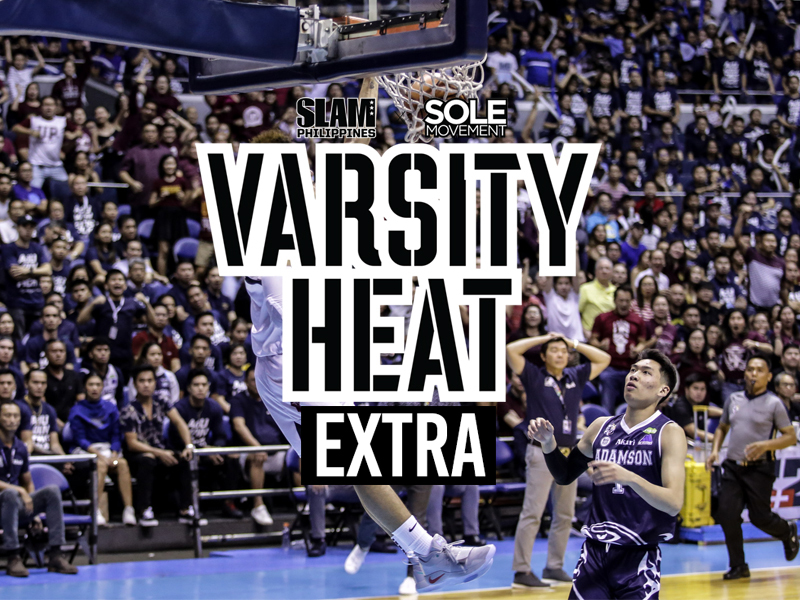 It was foolish of us to post the Varsity Heat: Final Four Edition while the Final Four was ongoing. 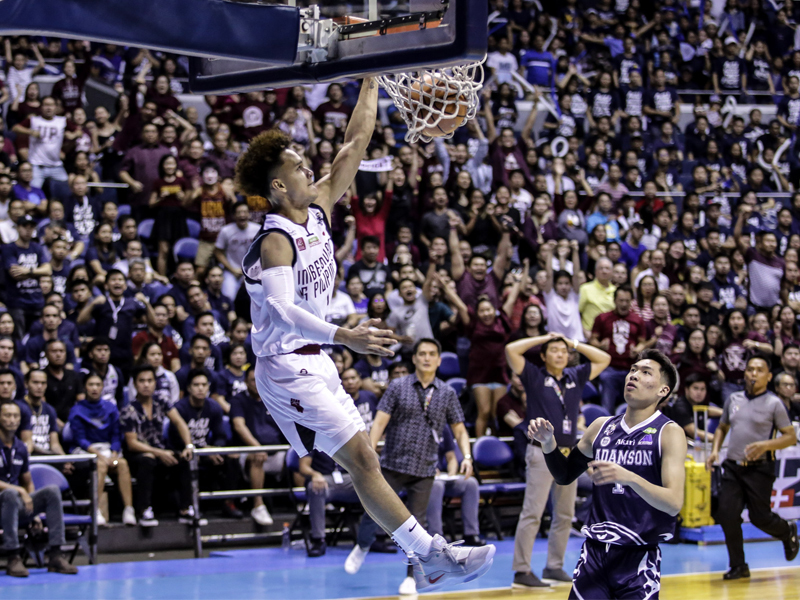 We didn’t expect Juan Gomez De Liano to rock something special en route to their first ever Finals appearance in 32 years. 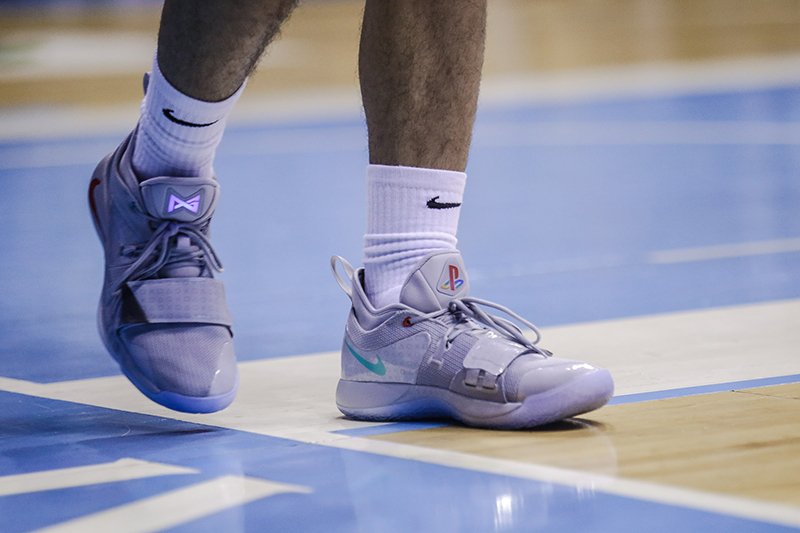 To make that momentous feat even better, Juan wore the PG 2.5 ‘Playstation’ to the game today. 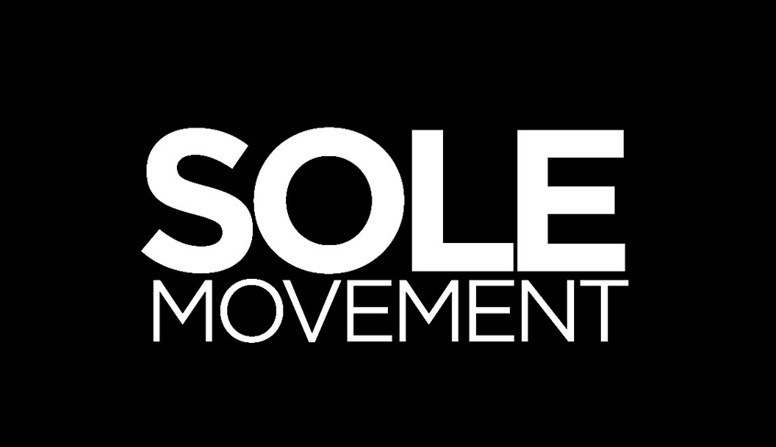 If this is any indication, you know that they’re dropping real soon. Just like yesterday’s game, Juan swiped the Varsity Heat Final Four Sneaker MVP from Sean Manganti with the Playstation 2.5s. Can’t wait to see what the players have on for the Finals.